Last week was an easy week in preparation for my 1/2 marathon on Saturday. I had 2 swims last week where I spent some time working on my flip turns. They are far more complicated than I think they should be! My goal is to get them mostly under control this month so I can use them more frequently when we get outside in the 50 meter pool! Going in for the flip…and I missed the wall. Guess I have more practicing to do! Why the big grin?! 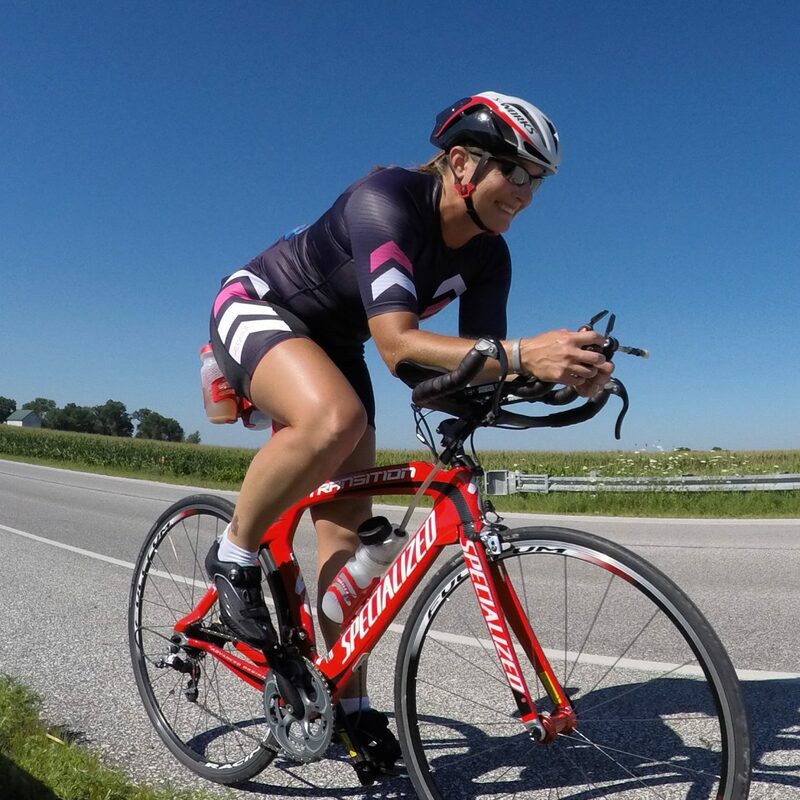 15 minutes of Z3 work today was above my threshold watts going into Ironman Wisconsin 7 months ago and it felt easy!! Thanks to Coach Kelly for helping me get stronger on the bike this year!! #workforitwednesday + #bikelove with my fave! First scheduled brick of the season done and dusted!! I had a couple of good strength training sessions this week. I really want to get back to yoga, but my left knee is still deeply bruised from my fall a couple of weeks ago. It isn’t ready for me to kneel on it yet! We had some special deliveries this week from Sound Probiotics and Barnana…SO awesome to have these amazing sponsors supporting us this year! Special delivery from Sound Probiotics to keep our guts healthy! Someone is eyeing all of our Barnana goodness that arrived this week! I had a pre-race massage this week and Nick really worked out some tension from my tight muscles! While it was a little too close to my race, it was a lesson learned and I’ve scheduled my next pre-race massage to hopefully avoid the same outcome! 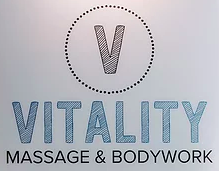 Pre-race massage at Vitality Massage! I ended the week with puppy snuggles with my favorite girl! She makes the best pillow! Sunday snuggles with my girl!